A Master Planned Community ,Windsor Forest offers a wide range of custom built resale homes. 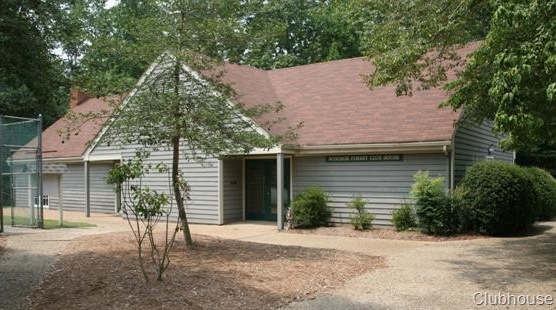 It is located in James City County area of Williamsburg, Virginia. 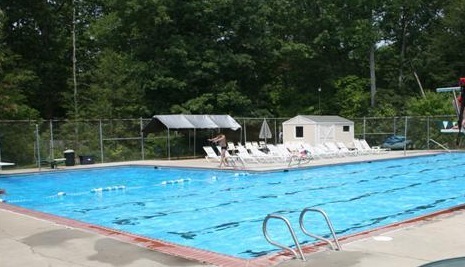 Windsor Forest offers it’s residents ( who join the association) a swimming pool, tennis courts, Basketball Court, Soccer Fields, playground and a beautiful clubhouse. An active homeowner association has many social events throughout the year. Detached homes offered in Windsor Forest in Williamsburg, James City County offer a wide array of architectural styles and home choices. From 3 bedrooms to 5+ bedroom models. Square footages ranges from 2000+ to over 5000 square feet. The idyllic setting is one of the major amenities that attracts home buyers to the Windsor Forest Neighborhood just off Longhill Rd near Lafayette High School. The natural wooded setting and the protective greenbelts and scenic easements surrounding the neighborhood are also part of the drawing card. Leaving Windsor Forest in its natural state was the idea and hope of local developer Robert S. Hornsby for the 321 acre tract of land he started developing in 1971. He purchased the land from Frank and Lester Bozarth, and put in roads, street lights, and lots all designed to leave as many trees as possible to protect the privacy of the residents. 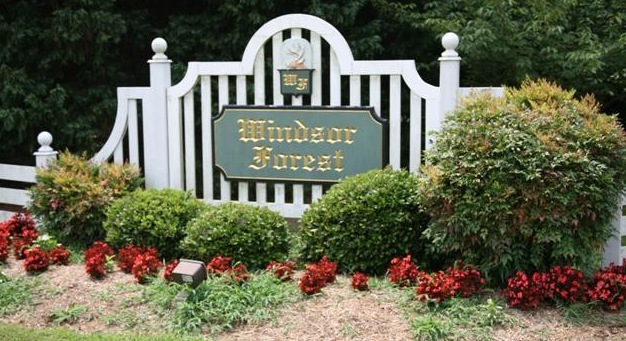 In the last 12 months there were ten homes sold in Windsor Forest. Sold prices ranged from $308,000 to $469,000. The average days on market for a Windsor Forest home in the last 12 months was 73 days. Located on approximately 400 acres, Around 340 homes have been built so far. Home construction in Windsor Forest started in the 1970’s and continued on until the mid 2000’s . The annual home owner Assoc dues are $175 . It covers all common Area Maintenance ( entrances, playgrounds, park areas , clubhouse, basketball courts and tennis courts) Pool Memberships are optional . From the chart below you will see that sale prices in 2008 ranged from $308,000 to $469,000 . List prices as of today range from $259,900 to $495,000. The average days on market for homes in Windsor Forest in the last 12 months was 88 days . The average price per square foot on homes sold in Windsor Forest in the last 12 months was $149.14 . 10 homes sold in Windsor Forest in the last 12 months. 6 homes are currently for sale. 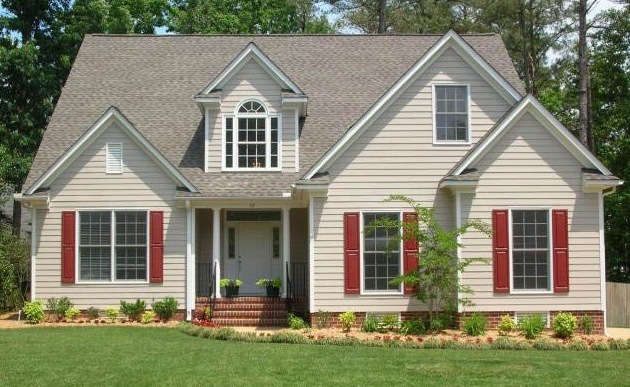 Are you looking for real estate homes for sale in Windsor Forest, Williamsburg county, Virginia? 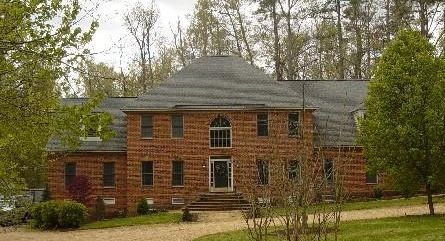 View recently listed real estate properties in Windsor Forest and surrounding areas or contact Mr Williamsburg a Williamsburg VA Realtor to help you find or buy your new Windsor Forest neighborhood home. We have hundreds of listings including new construction, new homes and waterfront. If you are relocating to Williamsburg ,Virginia contact us today for a free relocation package. We receive new listings everyday, so check back regularly!